Can you believe it is almost October already? My, how time flies. Weren’t we just celebrating Memorial Day??!! Now that we have put summer behind us, let’s focus our attention on fall decorating. 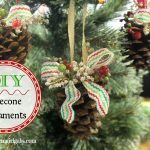 Have you decorated your home yet? It isn’t fall without a pumpkin or two (or three) gracing your front porch. We grow a LOT of pumpkins here on our farm, about 35 acres to be exact! I love all the different shapes and sizes. Pumpkins are a lot like snowflakes, no two are exactly the same. But I have to admit; this farm girl is a horrible pumpkin carver. Whatever I attempt carving-wise, it just never turns out looking like it should. I usually leave that skill to my daughter. While I am not the best pumpkin carver, I do like to create other ways to decorate my pumpkins. 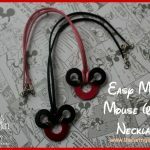 There are so many fun and interesting things you can do to dress them up without attempting to carve them. For complete directions, click here for the details. This will take you to a guest post I recently wrote for Reedman-Toll Subaru. 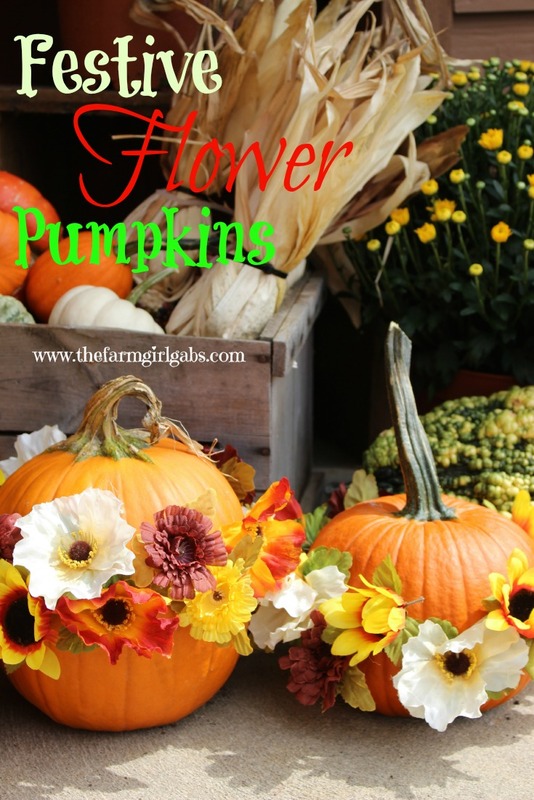 The step-by-step instructions to make these Festive Flower Pumpkins can be found there. Happy Crafting! How do you like to decorate your pumpkins? Do you attempt to carve them or do you have an easy way you’d like to share. I would love to know! 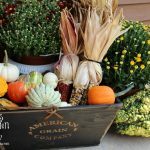 Follow Melissa Russo / How Does Your Garden Grow?’s board HDYGG – Fallin’ for Fall on Pinterest. Love the flowers on the pumpkin. We would have to glue it to the outside because it would rot too fast in the hot S.Cali sun. 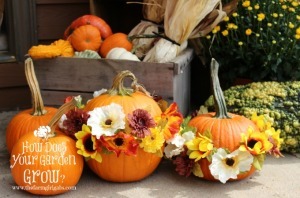 What a beautiful way to decorate pumpkins, I am so going to do this next year! !